Smokey has already been the beloved mascot of the University of Tennessee since 1953. Now the dog and its owners are celebrating the breed's new status as the official state dog of Tennessee. HALLS, Tenn. — This week state lawmakers and the governor unanimously approved the bluetick coonhound as the official state dog of Tennessee. Fans of the Tennessee Volunteers hardly needed the legislature to cement the breed's status as top dog in the state. 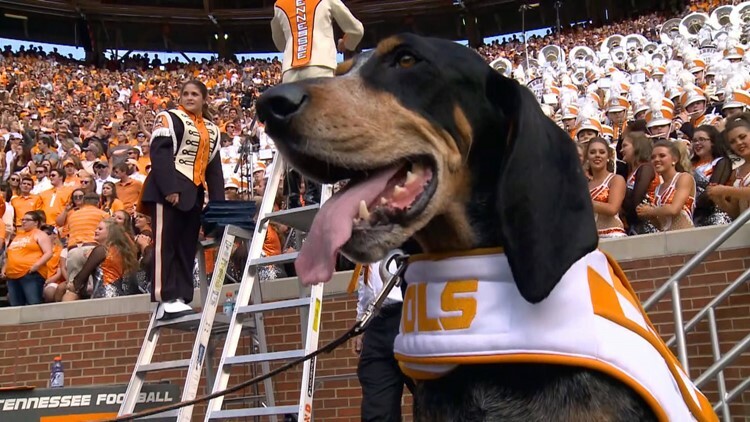 The bluetick coonhound Smokey has been a mascot of the University of Tennessee since 1953. 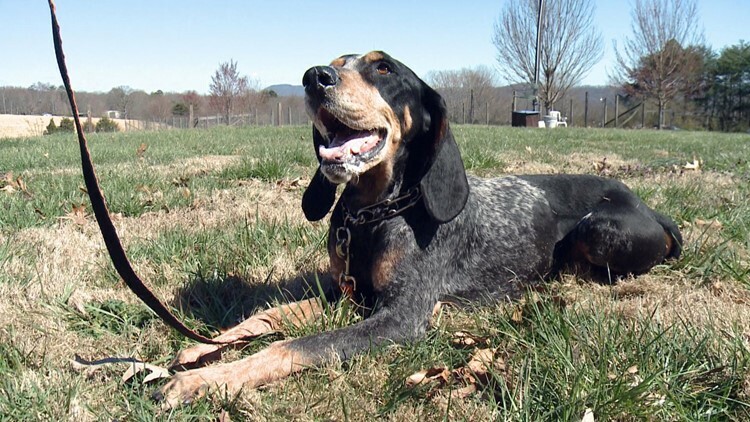 "We are elated to have Smokey and all other bluetick coonhounds as the official dog of the entire Volunteer State. It is a real Tennessee dog," said Cindy Hudson, owner of Smokey X.
Smokey X, the bluetick coonhound mascot of the University of Tennessee, enjoys a break from training to rest in the grass. Smokey X's trainer, Sandy Pope, works with just about any breed of dog you can imagine at the Appalachian K9 Training Center. 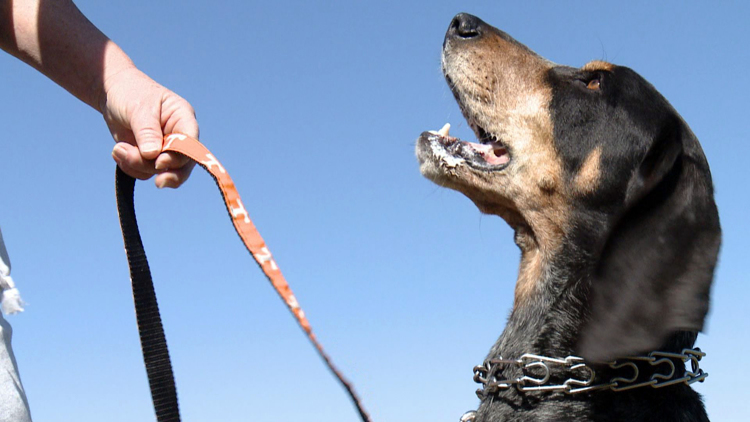 She says the bluetick coonhound is deserving of its new official statewide status. "I think it should be. I think if you're looking at a bluetick, you've got the best volunteer you could find," said Pope. Pope said the bluetick is often bred to be a fearless and tireless hunter. Not all blueticks are as sweet or socialized as Smokey. As much as Vol fans love Smokey, the breed is not the best pet for all environments. Trainer Sandy Pope runs with Smokey, the bluetick coonhound mascot of the University of Tennessee. "Absolutely not. This dog needs quite a bit of exercise. They can be loud. He certainly would not be comfortable in an apartment or living with a small yard. They need to get out and stretch their legs," said Pope. Smokey X began his reign as the current mascot in 2013. He is the first to come from a purely Tennessee bloodline. The previous nine Smokeys were bred in South Carolina. Pope said Smokey X was a standout in terms of temperament and beauty from the start. Smokey X, the bluetick coonhound mascot of the University of Tennessee, bays at its trainer for a treat. "Smokey came to me when he was about five months old. He was just cute as a bug like any other little baby. One of the biggest things we wanted him to do was pose for pictures. He can really ham it up for the camera," said Pope. Training Smokey also means making the pup impervious to the loudest percussion. "He is around a lot of very loud environments with marching bands. We exposed him to all kinds of different noises. Some of that was done with the help of community schools. We would take him to different events and get him used to game atmospheres," said Pope. Smokey X sits on the sideline of Neyland Stadium beside the Pride of the Southland Marching Band during the 2017 game between Tennessee and Indiana State. The dog's ears are not the biggest challenge when training a Bluetick. "It is their nose. Everybody knows how good they are with their nose. And so it can distract from what the job is," said Pope. "It is a challenge, but it is also the breed's greatest strength. We made sure to use activities that utilize Smokey's nose to help train and reward him." Pope said she treats all dogs like celebrities, but she remains proud of Smokey's performance and behavior while representing the state. "People get very excited when they see him and that has just been an extra joy for me. He makes a lot of people happy," said Pope. 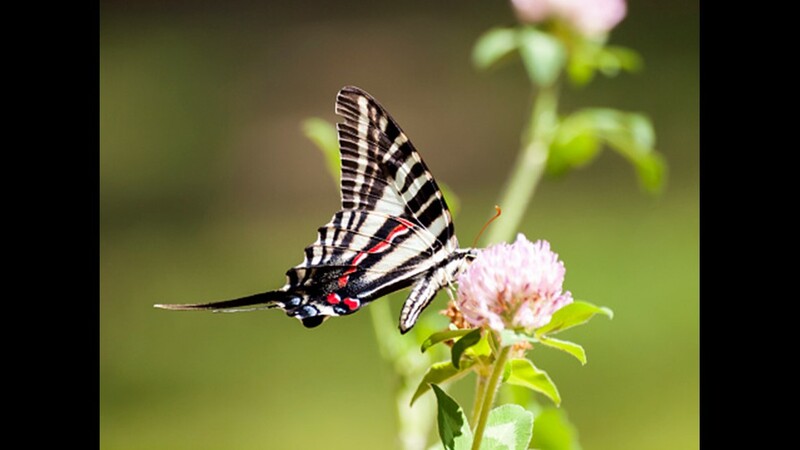 The Zebra Swallowtail was designated as Tennessee's official butterfly in 1995. This beautiful, winged insect has black and white stripes that run the length of its body with red and blue spots on its lower back. 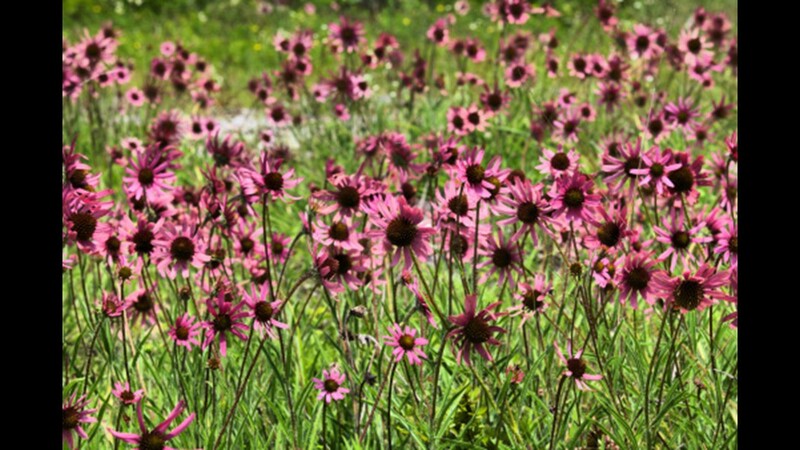 The Tennessee Coneflower is one of the official state wildflowers. 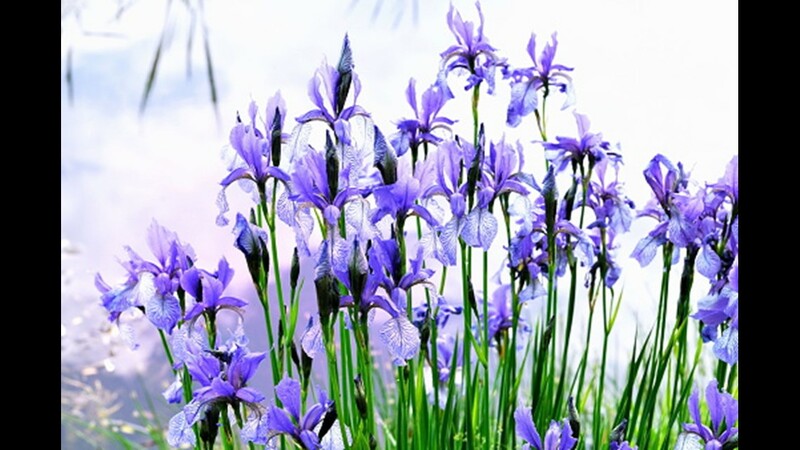 It is found only in the limestone and cedar glades of Middle Tennessee. It was thought to be extinct until it was rediscovered in the late 1960s. The Mockingbird was selected as the official state bird in 1933. 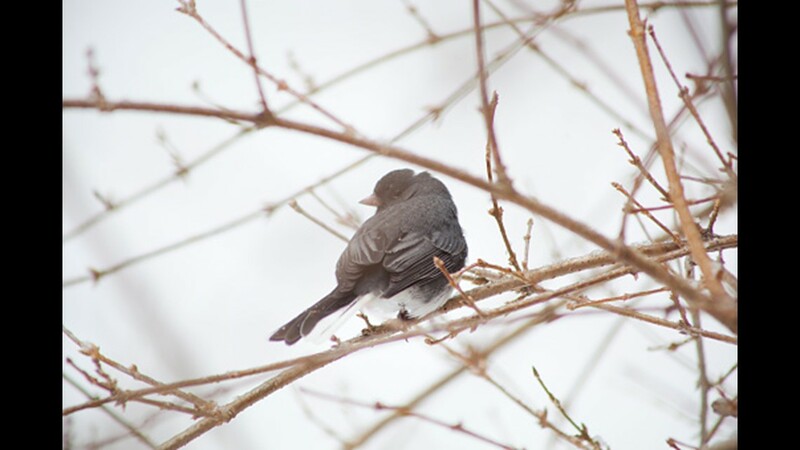 The Mockingbird is ashen gray above, with darker, white-edged wings and whitish under parts and is a fine singer, noted for its skill in mimicking the songs of other birds. Found just about everywhere in Tennessee, limestone was designated an official state rock in 1979. 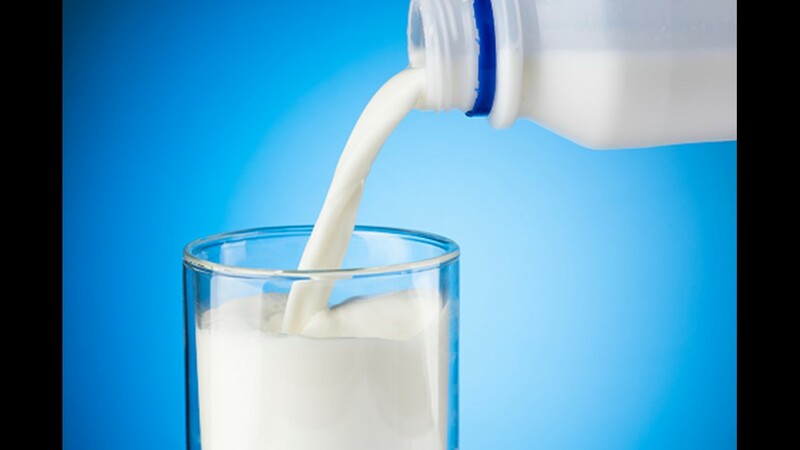 Tennessee marble, as the metamorphic version of limestone is known, is widely used in public and private buildings. Smokey X, the bluetick coonhound mascot of the University of Tennessee. 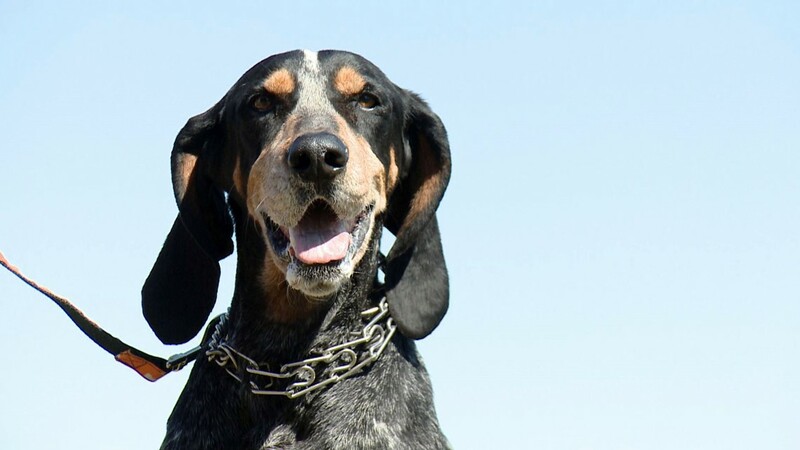 The bluetick breed was officially named the state dog on March 20, 2019. 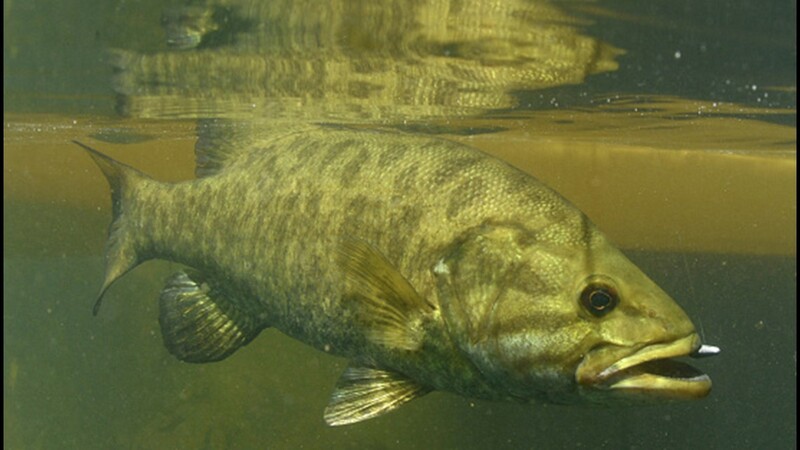 The smallmouth bass replaced the largemouth bass as the official sport fish in 2005, due to its popularity and the fact that Tennessee has produced the five largest smallmouth bass in the world. 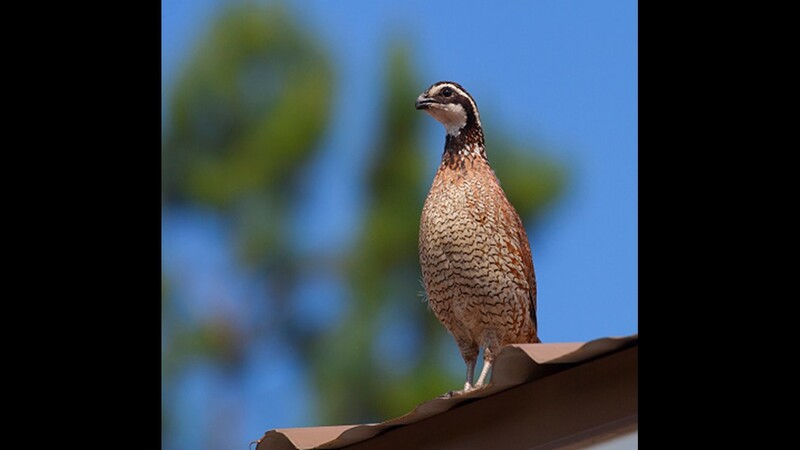 The Bobwhite Quail was named official state game bird in 1987. The Bobwhite is considered one of the finest game birds in the world. In spring the male's clearly whistled bob white is answered by the female's four-syllable whistle. 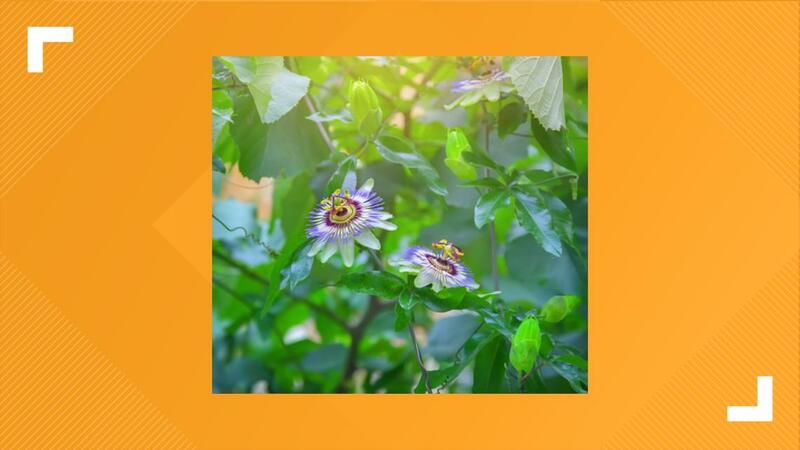 The Passion Flower is 1 of the official state wildflowers. It grows wild in the southern United States, is also commonly known as the wild apricot and the ocoee. The last is the Indian name that has also been applied to the Ocoee River and valley. 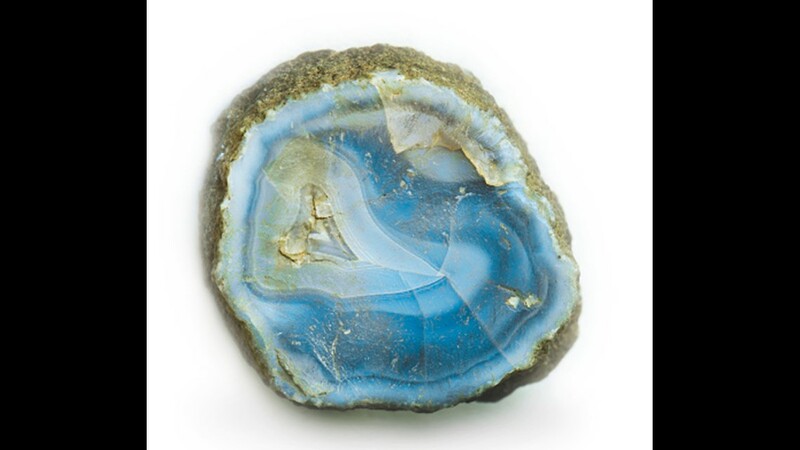 Agate is a cryptocrystalline quartz. 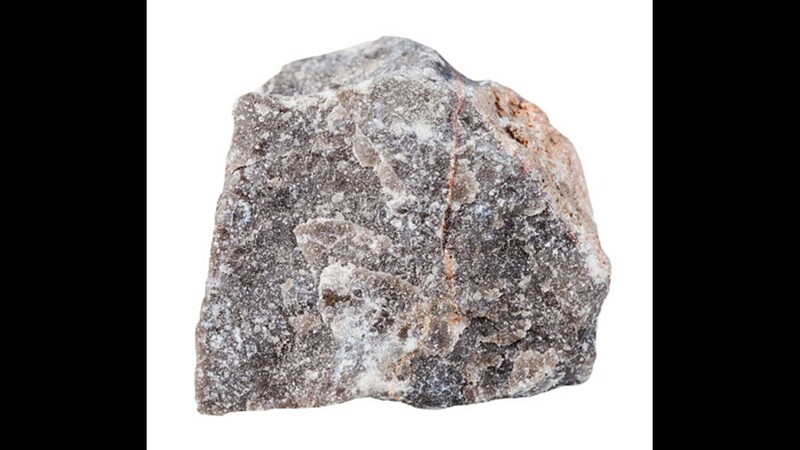 This semiprecious gemstone is found in only a few areas of the state. It was designated as a state rock in 1969 and redesignated as the state mineral in 2009. The state commercial fish is the Channel Catfish which was designated in 1987. 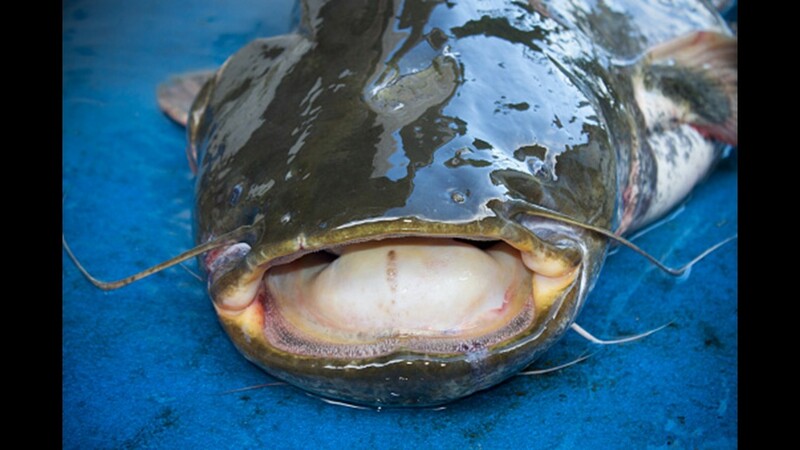 The Channel Catfish, sometimes known as "Spotted Cat" or "Fiddler," is widely stocked and reared in farm ponds. It may be found in most Tennessee streams and many lakes. 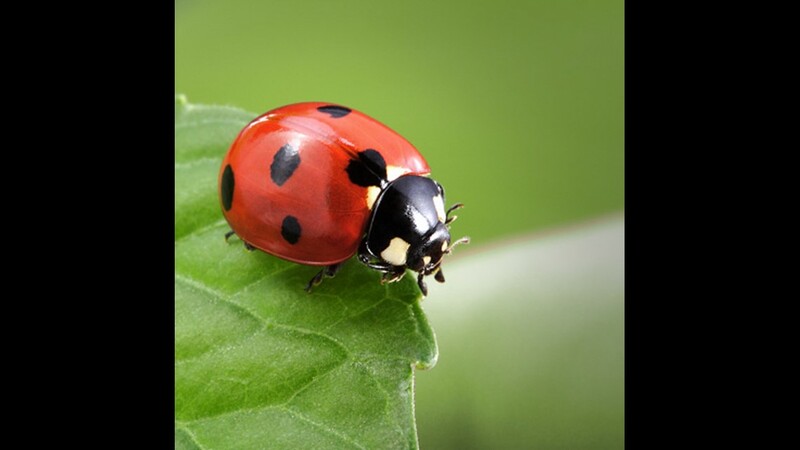 Another state insect is the ladybug. They are around four-tenths of an inch long, brightly colored, round, with the popular ladybug having four black spots on each wing. 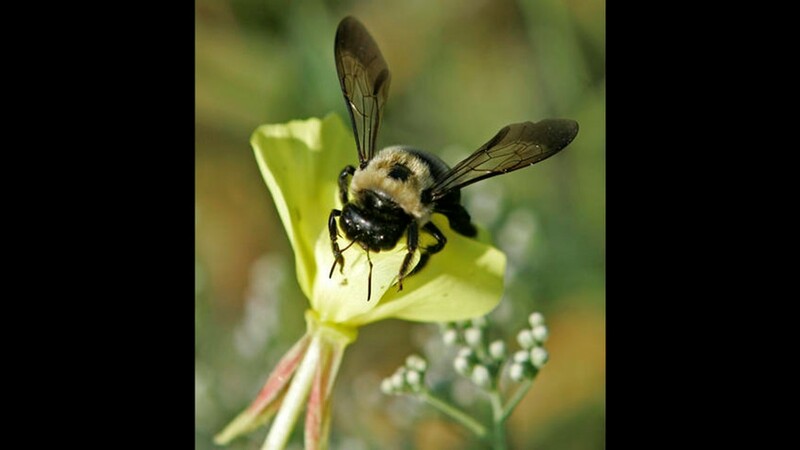 The official state agricultural insect is the Honeybee and was designated in 1990. The honeybee plays a vital economic role in Tennessee through its pollination of various crops, trees, and grasses. The Tennessee Walking Horse was named the official state horse in 2000. The easy-riding gaits of this breed are all natural, inherited characteristics, making this breed one of the smoothest riding horses in the world. 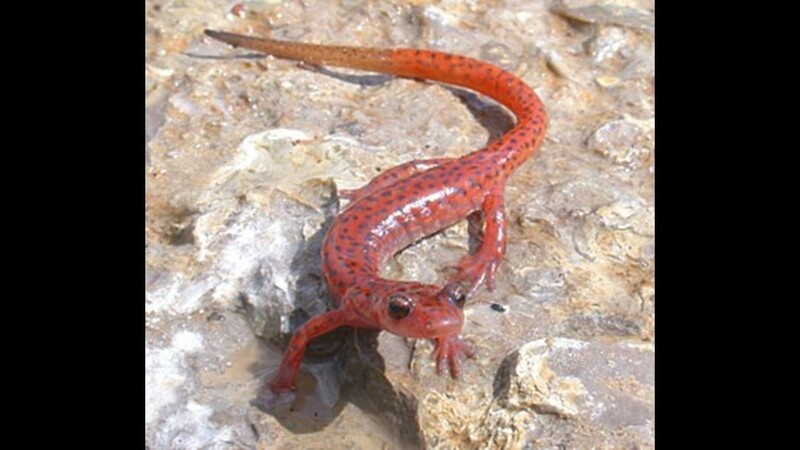 The Tennessee Cave Salamander was named official state amphibian in 1995. This large, cave-dwelling salamander is most often found in limestone caves that contain streams in central and southeast Tennessee. 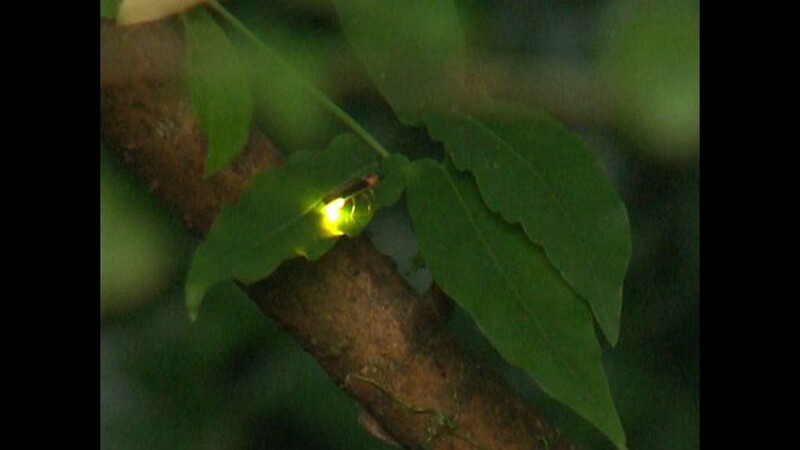 The firefly, or lightning bug beetle, is a state insects. Photinus pyralls is the most familiar species in the state. Their extraordinary light is generated in special organs and it is most often white, yellow, orange, greenish blue or reddish. Pterotrigonia thoracica is the official state fossil, was designated in 1998. 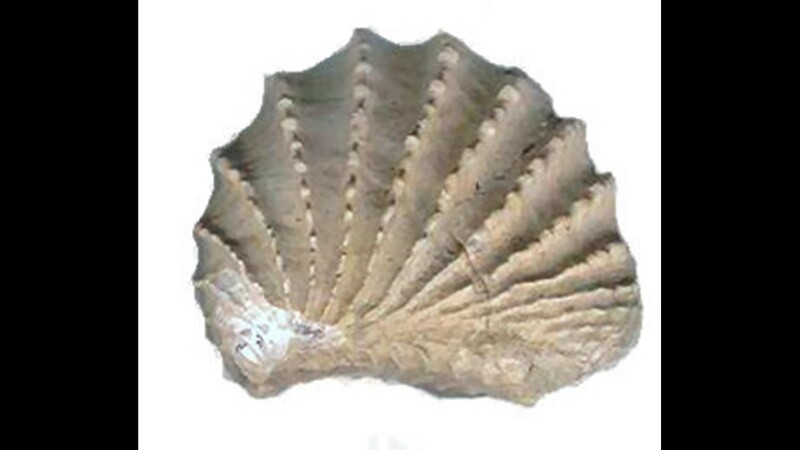 It was a shallow-burrowing suspension feeder that inhabited the ocean floor that was West Tennessee 70 million years ago. 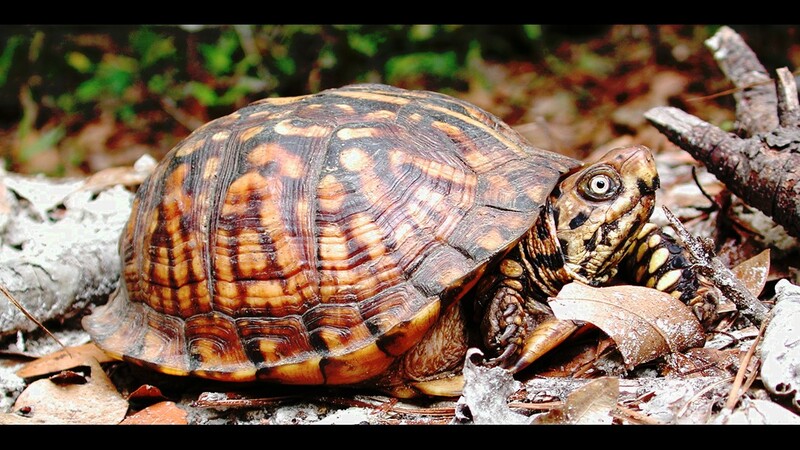 The Eastern Box Turtle was designated official state reptile in 1995. This peaceful creature usually reaches a length of less than six inches and has a shell of black or brown with spots of yellow, orange and red. 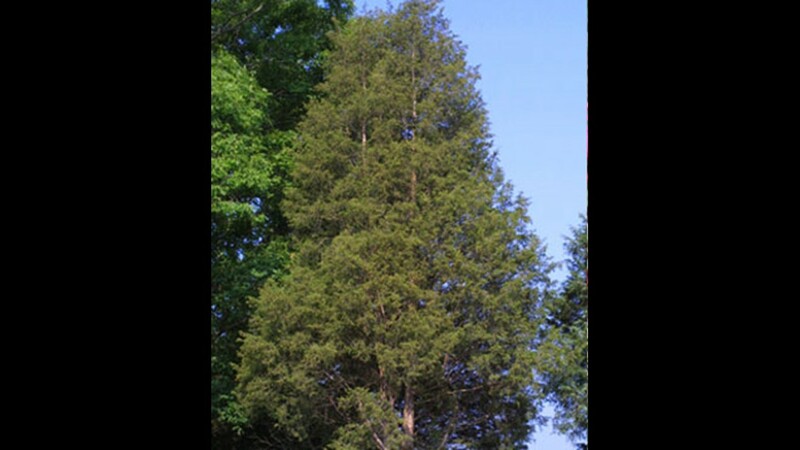 The Eastern Red Cedar was designated as the state evergreen tree in 2012. It is indigenous to the entire state and was one of the earliest landscape trees used by early pioneers, such as Andrew Jackson at the Hermitage. 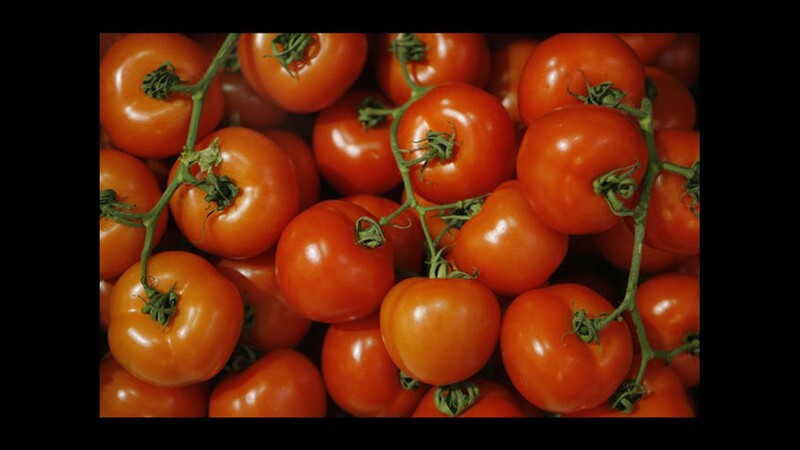 The Tomato, scientifically known as the Lycopersicon lycopersicum, was designated as Tennessee's official state fruit in 2003. 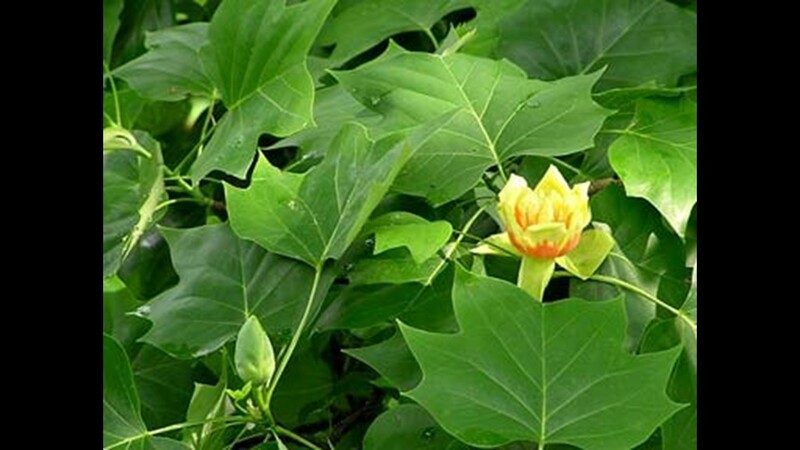 The Tulip Poplar was designated an official state tree in 1947. 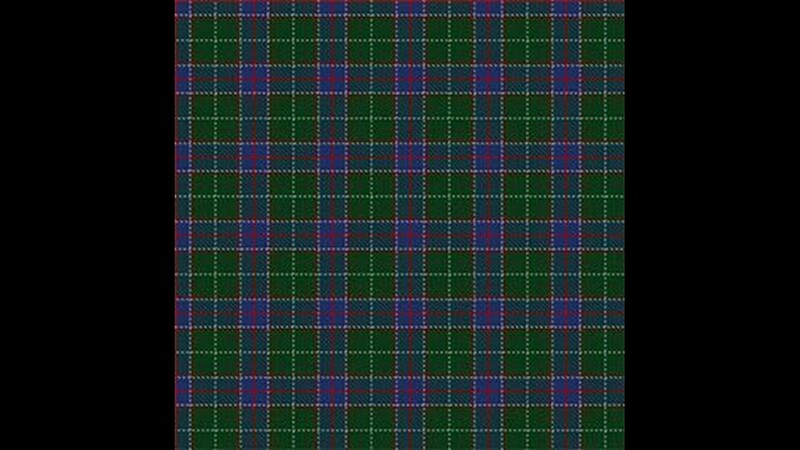 The tulip poplar was chosen "because it grows from one end of the state to the other" &amp; "was extensively used by the pioneers of the state"
In 1999 the General Assembly adopted an official state tartan to commemorate the important part played by persons of Scottish descent in the history of Tennessee. 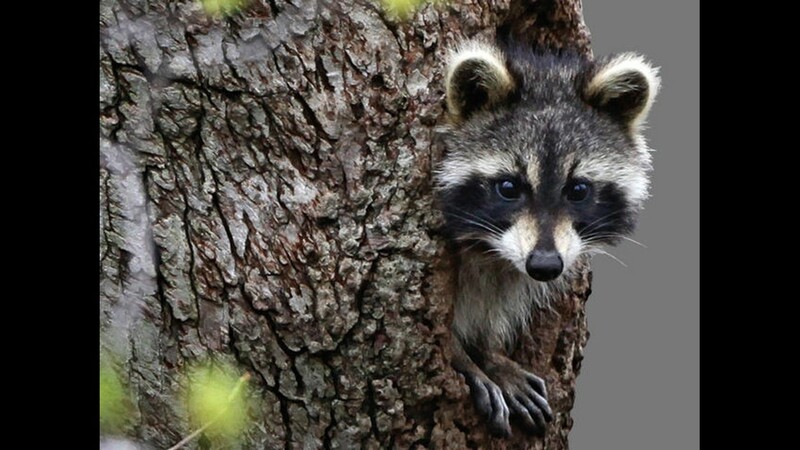 In 1971, the Raccoon was adopted as Tennessee's official wild animal. Raccoons living in Tennessee weigh from 12 to 25 pounds. Most males are larger than females. Raccoons walk like bears, with all four feet on the ground, and are good swimmers. 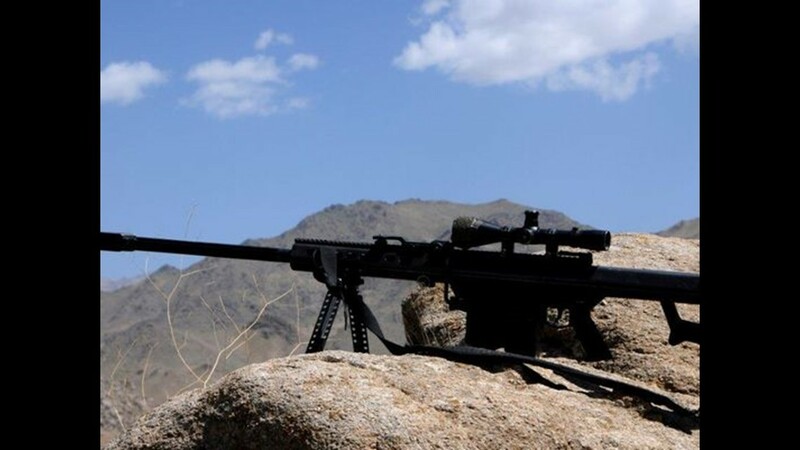 The Barrett M82 sniper rifle became Tennessee's official state rifle in 2016.